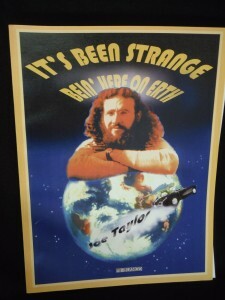 It’s Been Strange . . .
Press Release: Manmade Artifacts in “300 Million Year Old” Strata! © 2019 Mt. Blanco Fossil Museum.